Documentation is often viewed as a record of all the inappropriate activities occurring in your office. Nothing could be farther from the truth. The primary reason for documenting your employment is to establish a chronological time line of both the positive and negative events during your tenure. Just as good documentation is the cornerstone of effective discipline, it may also provide the key to an employee’s defense. While positive events normally speak for themselves, negative events tend to require a little more work. It is critical that notations include any explanation that may negate or mitigate the circumstance(s) around negative events. 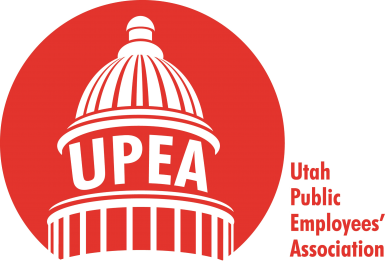 Key bullet points about why documentation is important, the types of documentation and what your documentation should include provide an understanding of the need to maintain a historical record of your employment. Maintain an organized method of documentation and remember: Documentation is essential! 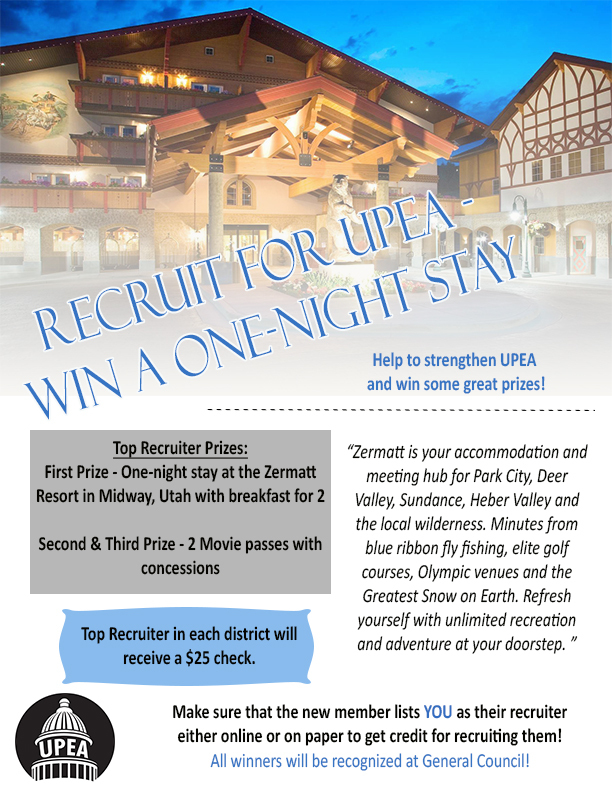 If you have any questions, please contact your UPEA representative at 801-264-8732.